Scalabrini’s focus is on delivering outstanding care to the elderly and those living with dementia. As a truly multicultural brand, we embrace diversity and use our cultural understanding to deliver excellence in both customer service and clinical care. 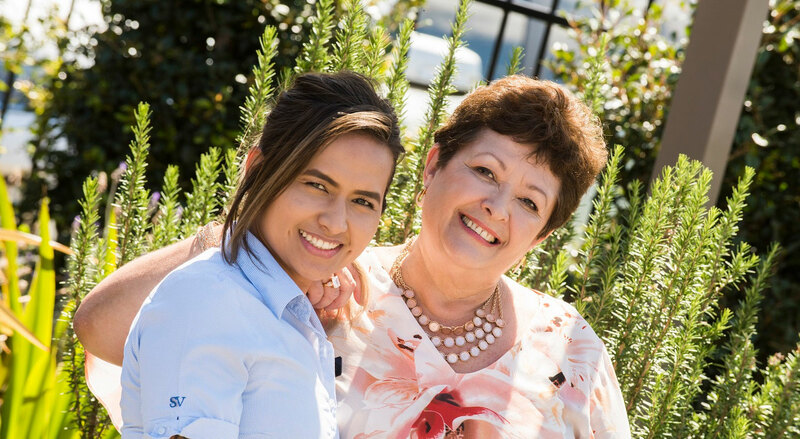 We are committed to maintaining the best staffing levels and building a skilled workforce that is envied across the Australian aged care industry. We’re always looking for talented, dedicated team members. To attract and retain outstanding candidates, we offer generous benefits, skills based training, and strategic career development. If you are looking for a long-term career with an employer who will invest in you and build your skills, or if you’re an experienced candidate looking for a friendly team environment where you can apply your specialist clinical and leadership skills, then please contact your closest Village Manager as soon as possible. We look forward to hearing from you.  Scalabrini is a not-for-profit aged care provider with seven (7) residential villages across metropolitan and rural NSW. Our mission is to provide outstanding care to the frail aged and those living with dementia, delivered in our founding Italian tradition of community, family, mutual help, Christian faith, and a genuine sensitivity toward cultural and religious differences. The vision of our founding fathers - to build a place where their family members could feel at home, continues to resonate across Scalabrini today. This inspiring and enduring model of love, compassion and care is the bedrock of everything we do and everything we aspire to do. Our Volunteer Program provides invaluable support across a range of social and recreational activities for residents, in line with the personal interests, experience, and skills of each Volunteer. Our Volunteers support and enhance the work of our paid employees, engaging with residents and families through their special talents and passions to promote wellbeing and a sense of community. We are always on the lookout for new Volunteers to join our passionate teams, so if you've ever thought about getting involved, sharing your talents, and giving back to your community, we'd love to hear from you. All volunteers need to meet the requirements of a Criminal History Check as per the Aged Care Act 1997. Scalabrini supports diversity and equal opportunity in the workplace. Volunteer your time and skills to make a difference to the lives of our residents!